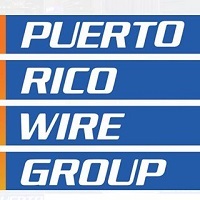 Becoming an AmeriCorps VISTA member is a one-of-a-kind way to serve your community through Habitat for Humanity of Puerto Rico. AmeriCorps is a national service program designed to provide USA citizens of all ages and backgrounds the opportunity to meet the critical needs of their communities. At Habitat for Humanity of Puerto Rico, AmeriCorps members play an essential role in the transformation of the lives of the families and the people whom we serve. Volunteers sign up to aid their community for a year -- an unforgettable experience where they learn new things, make new friends and have fun while creating a positive impact! 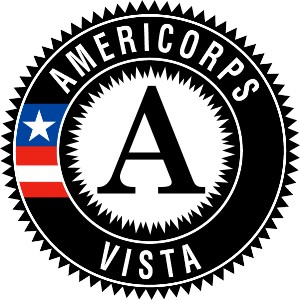 Keep an eye out for our next assembly to become a member of AmeriCorps VISTA.